I'm sure most of you have heard the expression "If it's not broke, don't fix it", right? Well, what would you do if it was broken?... Autodesk has announced that EAGLE is now only available for purchase as a subscription. Previous, users purchased EAGLE once and used the software indefinitely. This means that you will be obligated to run the latest version and you'll be paying Autodesk on a monthly or yearly basis. Let's break down the costs. 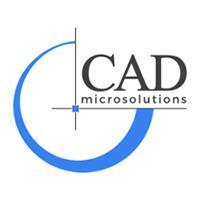 Before Autodesk purchased EAGLE from CadSoft, a Standard license would run you roughly $70, paid once. The next level up was Premium, was priced at roughly $800, paid once. The new pricing tiers from Autodesk are a bit different. Standard will $100/year, and gives similar functionality to the old Premium level, but with only 2 signal layers. If you need more layers, you’ll need the new Premium level, at $500/year. If you could have made do with the old Standard option, you’re now paying $100/year instead of the one-time $70 payment. If you need more space or layers, you’ll likely be up to $500/year. 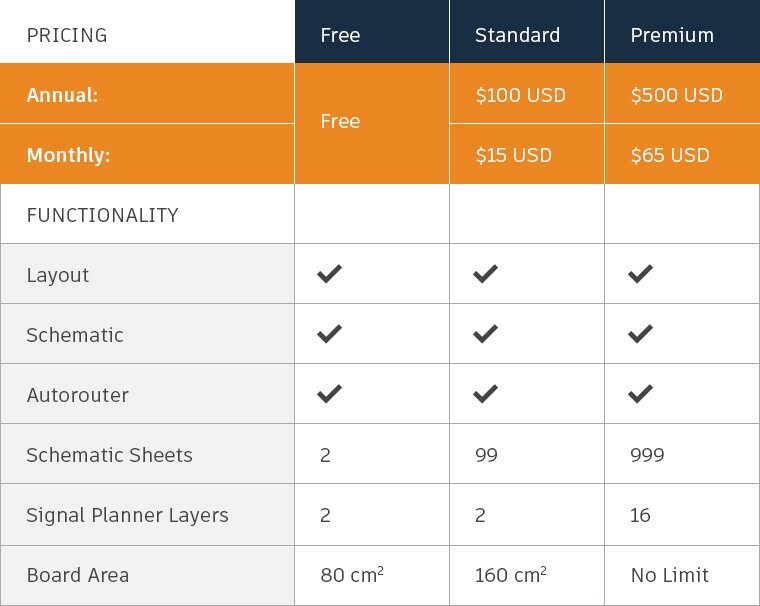 Autodesk also killed the lower cost options for non-commercial use, what used to be a $169 version that was positioned for hobbyists. This model will require licensing software that needs to ping periodically and can be killed remotely. If you need to look back at a design a few years from now, you better hope that your subscription is valid, that Autodesk is still running the license server, and that you have an active internet connection. Even if you agree with the new pricing, a subscription model means you never actually own the software.